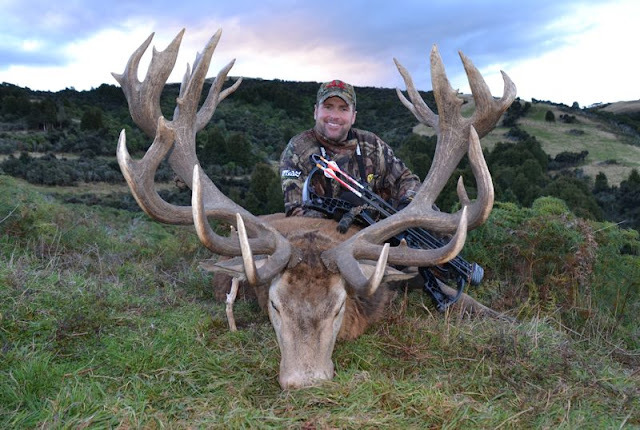 Check out this email that we got from one of our Sponsored Shows, DrivenTV, after their hunt in New Zealand. Congratulations to Pat & Nicole! Happy Spring! Pat and I just got back from the most amazing trip to New Zealand. 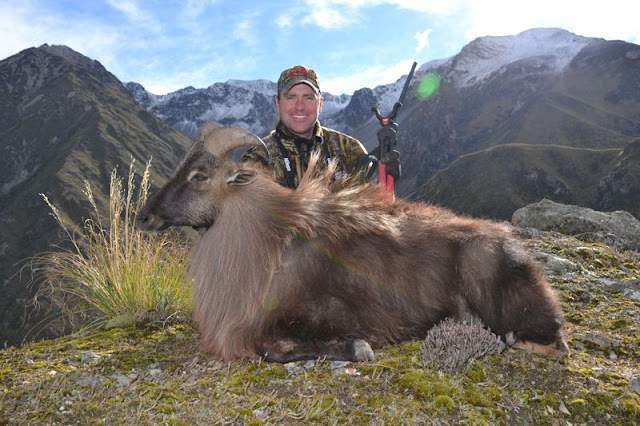 We both shot giant Red Stags and Mountain Tahr (pics attached) with awesome video. We hope you all are doing well! Please let us know if you need anything from us as we are back in the office for about a week before we head off on our next trip! Thanks for all of your support with everything we do, we couldn't do it without you! Pat and I work very hard to get the best footage while promoting each and every one of your brands to the fullest! Item Reviewed: Sponsored Show, DrivenTV, just got done filming in New Zealand 9 out of 10 based on 10 ratings. 9 user reviews.